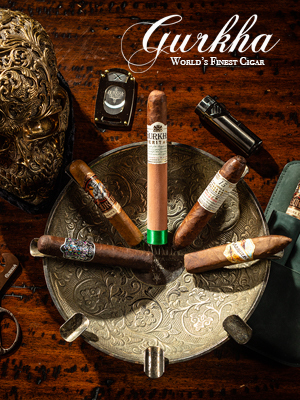 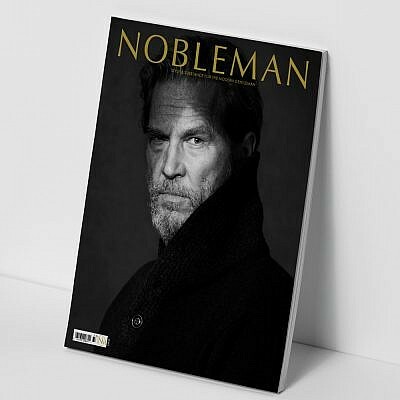 Our fall issue is, dare we say it, spectacular! 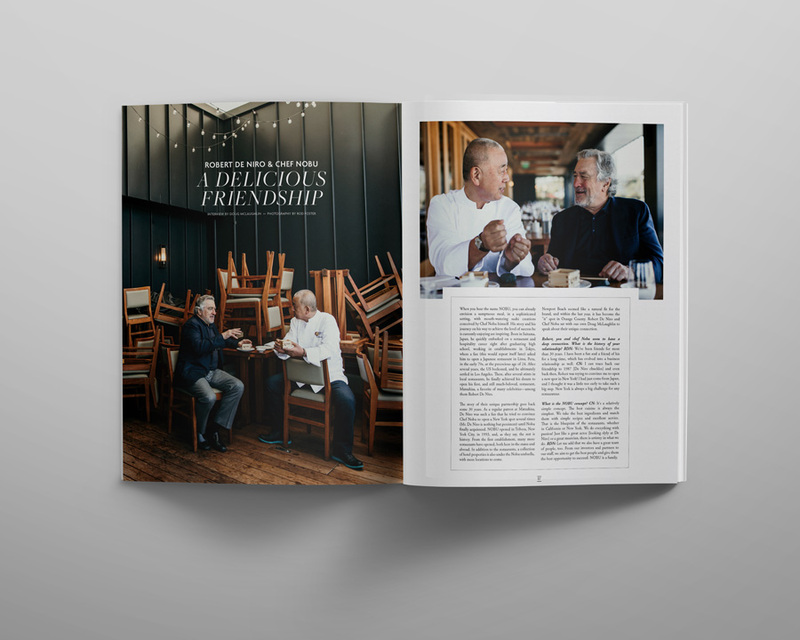 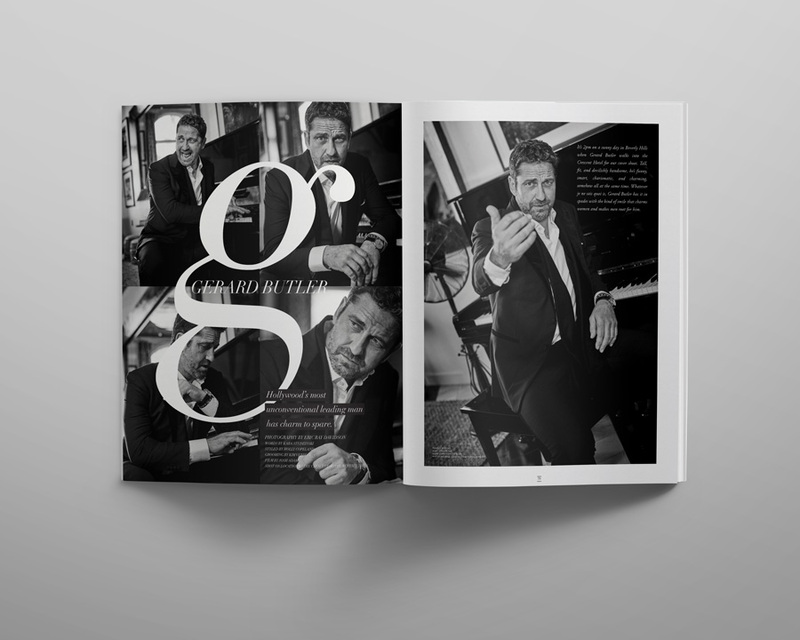 From our cover star, the fantastic Gerard Butler, who regaled us with tales of his ever-expanding career, to a revealing interview with, whom most say is the best actor of his, or any other generation, Robert De Niro, and his decades-long partnership with Nobu. 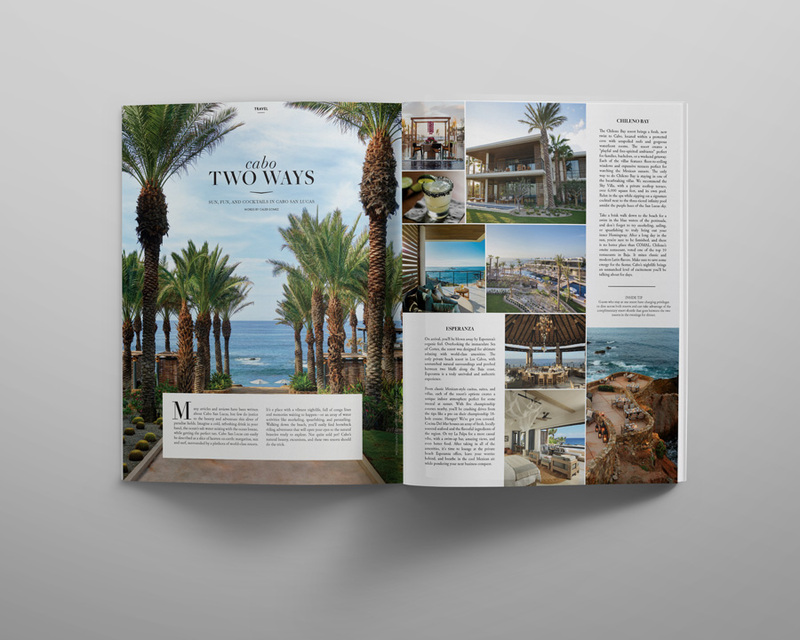 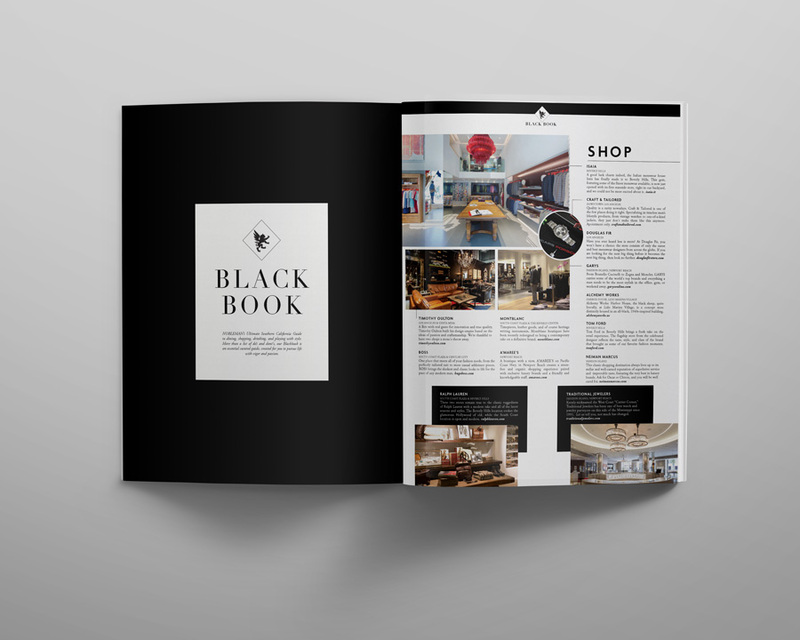 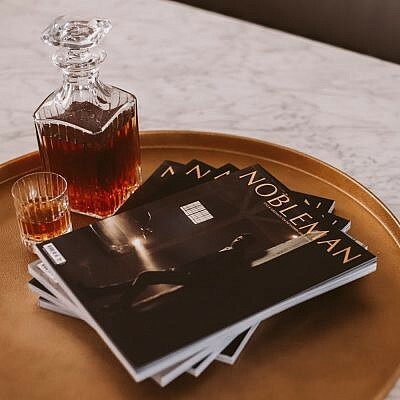 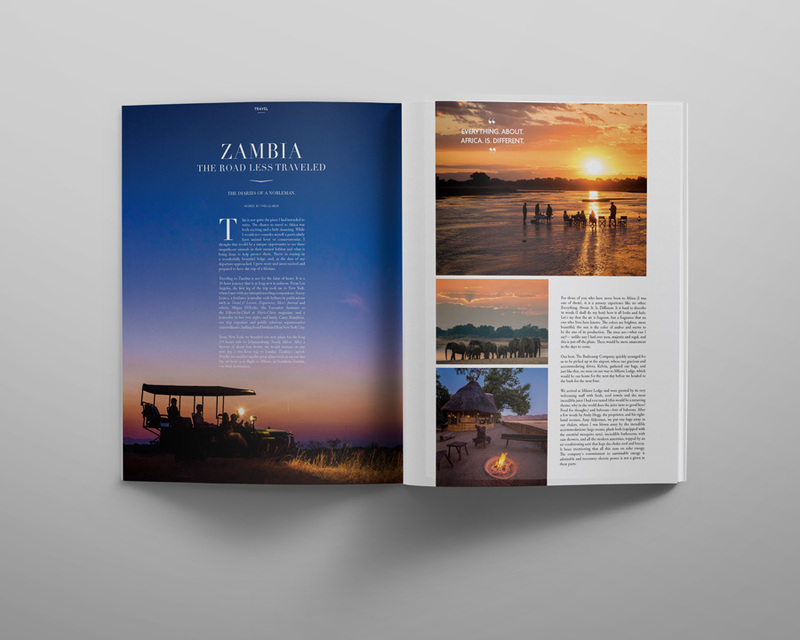 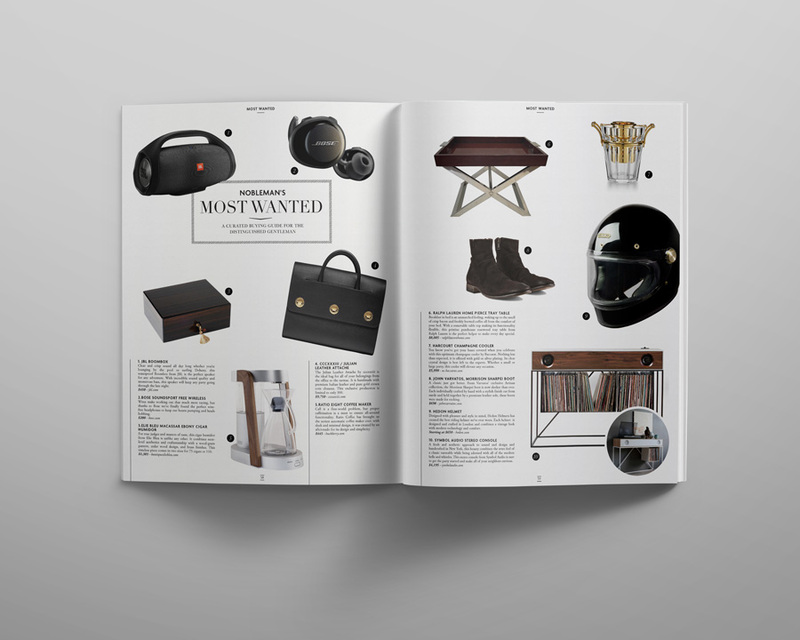 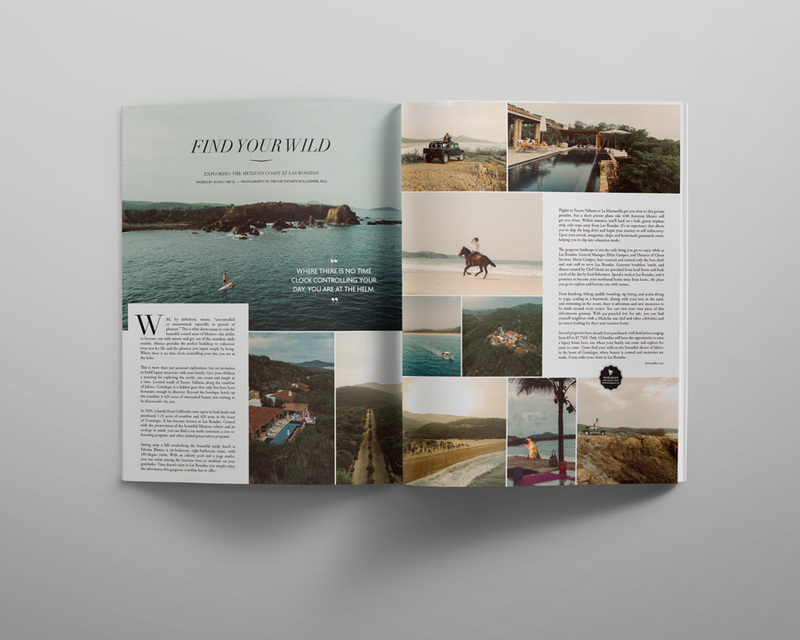 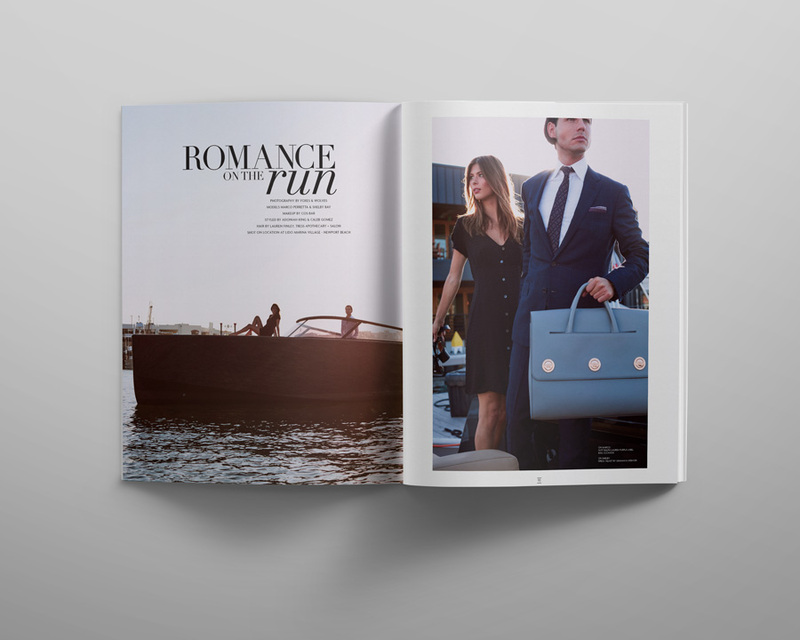 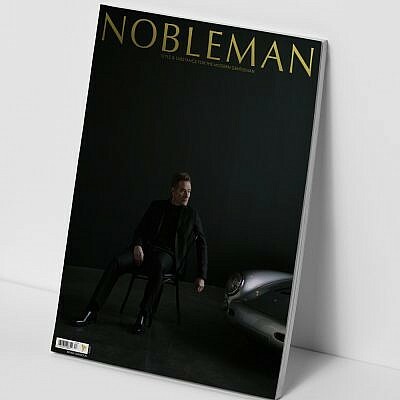 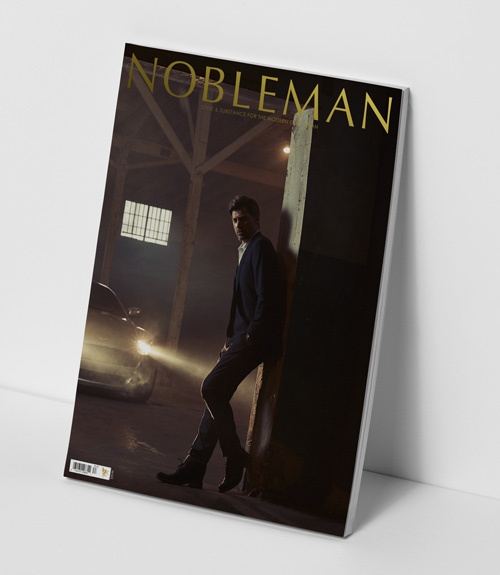 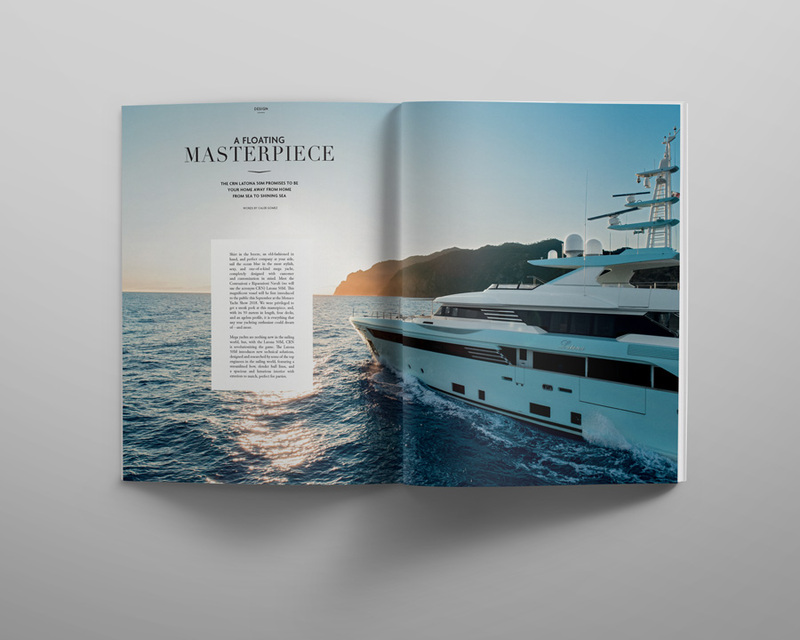 NOBLEMAN is raising the bar when it comes to content about the sophisticated men of today and tomorrow, and we are proudly introducing our first-ever Black Book, which will give you all the help you need in selecting your next adventure, and where to stay, eat, and play. 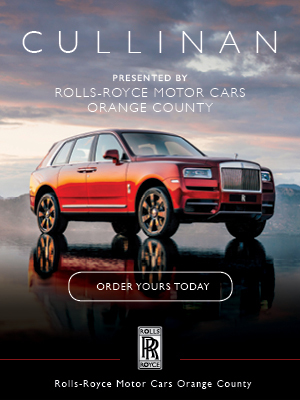 NOBLEMAN events also took center stage, and among many others, Rolls Royce’s Cullinan, its first-ever SUV, was unveiled among a spectacular event at the Monarch Beach Resort for more than four hundred guests. 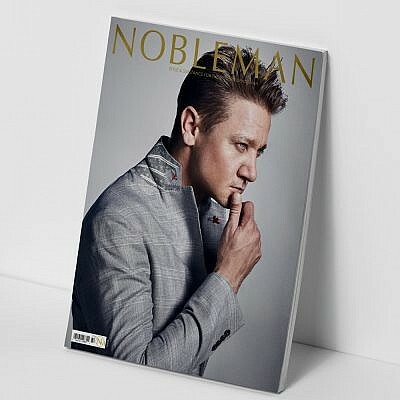 It was indeed an evening to remember.